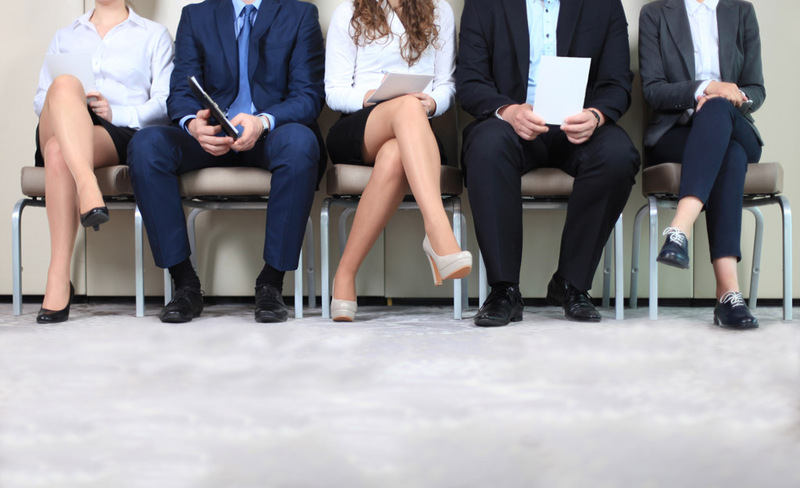 When it comes to applying for a job there is a good chance that you will have spent a considerable amount of time and effort to secure yourself an interview. After putting together your CV, drafting a cover letter and then perhaps sailing through a telephone interview, the last thing you want to do is fall at the last hurdle. Unfortunately, even the most competent and confident candidates can suffer from a bout of the dreaded nerves. This often turns them into flustering, gibbering wrecks, terrified of saying or doing the wrong thing. So, to help you sail through your interview and secure that dream job, we have put together the 10 things you should never do during an interview. It is important to research the place where you want to work. If this is a school or college then you should know about their mission, core values and some of their history too. “What do you know about us?” is a question often asked at an interview and is a way to see who has prepared for the interview. Being late to an interview does not create a great impression. Make sure that you leave plenty of time for any unexpected delays that could crop up. If you do arrive slightly early then you will also get the chance to de-stress before you head in. There is no such thing as being too over-dressed for an interview. The way you dress is a reflection of how you feel about the job, and these first impressions are vital. Make sure that you iron your clothes and have them ready the night before. Whilst what you say is important, your body language is too. Pay attention to those signs you are giving off. Don’t stare at the floor, never slump in your chair, and try to avoid folding your arms. Imagine how embarrassing it would be if you received a call or text message during your interview. Not only can it make you blush, but it could also give the interviewers the impression that you are not that concerned about the role. Turn your phone off, or at the very least set it to silent (with no vibration). Whilst it may seem like a bit of an add-on, when an interviewer asks if you have any questions then you should try to think of something to ask. This demonstrates that you have taken an active interest in the job and want to know more about what to expect. If you are asked about your current employer, then you should refrain from complaining or criticising them. This will end up reflecting badly on you, and give the impression that you have a poor attitude towards work. We all have a tendency to waffle if we are asked a question we are not sure how to answer. In an interview this may not be a good approach. Rather than mumbling under your breath, try to take just a second or two to think about what you want to say. You should never, under any circumstances, look at your watch during an interview. This could be perceived as boredom and that you want to escape. It is simple manners to wait until you are invited to sit down. This shows that you have respect for the people on the other side of the table and will definitely create a great first impression. These are the top 10 things to avoid during your interview, so good luck and make a great impression. We know you can do it!